Way more convienent... A Salon on Wheels — Salon FundRaiser . . . . . . . . . . STEP (1): SET UP YOUR PERSONAL SALON FUNDRAISER ACCOUNT . . . . . . . . . . STEP (2): CREATE A FUNDRAISING CAMPAIGN OR PAY $100 FOR US TO CREATE ONE FOR YOUR PROJECT . . . . . . . . . . STEP (3): SHARE YOUR CAMPAIGN ON SOCIAL MEDIA THEN ASK FRIENDS AND FAMILY TO GIVE AND HELP SUPPORT YOUR PROJECT . . . . . . . . . . STEP (4): WHEN YOU REACH YOUR GOAL YOU CAN COLLECT YOUR MONEY IN AS LITTLE AS 30 DAYS . . . . . . . . . . . STEP (5): USE THE FUNDS TO FINISH YOUR PROJECT!!! . . . . . . . . . . . . . . . I currently operate my personal vehicle to service clients via their homes. I am looking to expand to a 2 chair shuttle bus style mobile salon. I will provide beauty services to Women, Men , and children. I will travel in and around the Atlanta, Georgia area. Providing quality, professional services at a competitive price. Incumbent clients enjoy the convenience of being serviced in the comfort of their homes. I know they wouldn't mind the total salon experience in their driveway. I believe mobile services will be the newest salon trend. 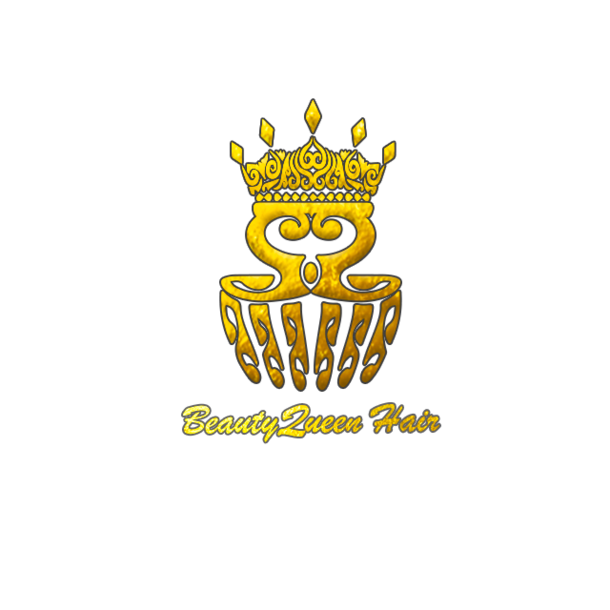 Please be generous as you read and contibute to the success of Beauty Queen Hair Salon on Wheels in Atlanta.